The last thing you want on an RV vacation is relational conflict. 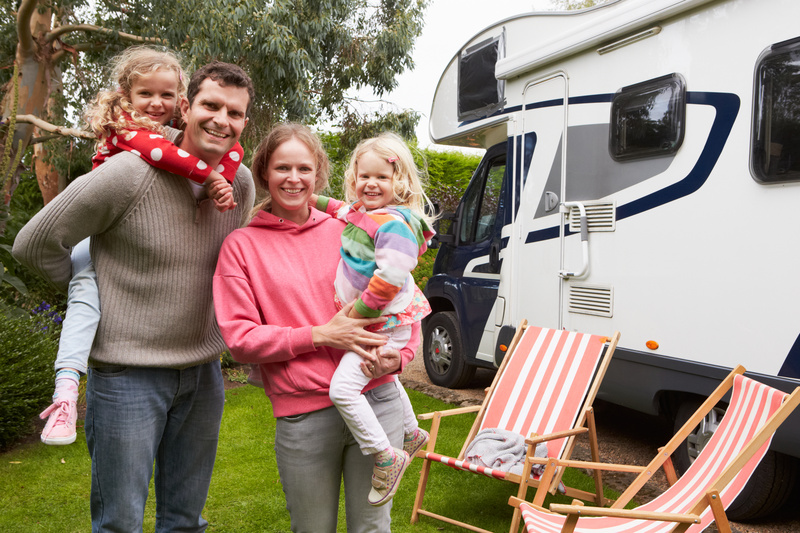 Sometimes, an RV breakdown in the middle of a treeless desert or a septic tank malfunction create unwelcome situations that threaten to elevate the crankiness of everyone on board. Other times, it’s simply the process of living, working, eating, and sleeping in close quarters that causes irritation between family members. 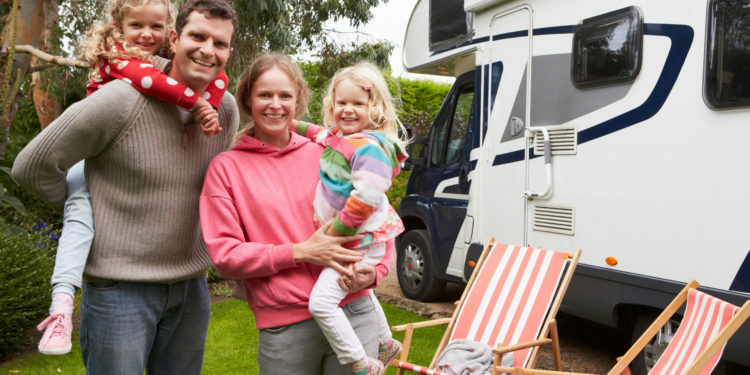 It’s important to be aware of the unique relational challenges on an RV trip—particularly an extended one. The adventure of exploring the great outdoors for an entire summer looked like an exciting prospect when you were stuck in that gloomy office, but now that you’re far away from everyone, one or more of your family members may get hit with homesickness. Perhaps you miss the weekly chats with Grandma over a cup of coffee and a plate of her homemade cookies or your kids are bummed they’re missing out on the annual band camp. Perhaps you feel sad that you had to miss the huge birthday bash for Uncle Rob’s 50th birthday. Whatever the case, it’s perfectly normal to miss the familiar comforts, experiences, and faces of home. When it hits, you may need to pick up the phone or make an extra effort to meet some folks in your RV campground or at the local diner. Be prepared, though, for more goodbyes, since either you or they will be moving along on the next leg of the journey at some point. Routines may have felt boring back home, but once you’ve endured months of changes to your daily routines, you may find yourself longing for some boring normalcy. With each new location, there’s the need to figure out where you can buy food, how to get there, and where to find the dump station (a very important detail). You’ll need to figure out how to get your mail, where you can take your pet on a run, or more. Little things that you never had to think about back home will now require your attention and decision-making skills. 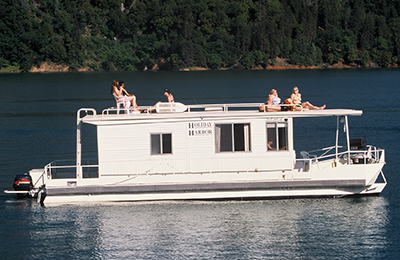 Even something as wonderful as an RV vacation can be soured by unforeseen problems or relational conflict. Make sure that you take the necessary steps to create a fun, harmonious vibe between all members of the family.